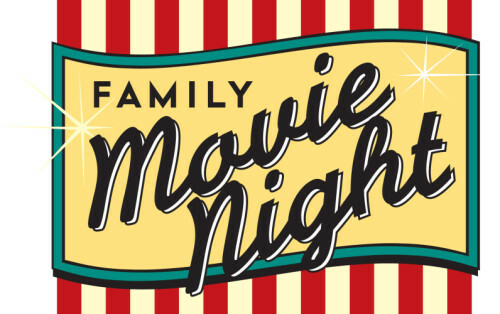 Bring the whole family for a movie on the big screen! Different movie every month. Feel free to bring your own snacks, dinner, pillows and blankets and watch a movie on the big screen. Free and open to the public. No registration required. Seating available. Check the Library's facebook page for selected movie titles each month.